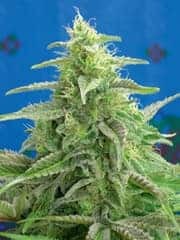 Fire OG Kush seeds have cemented its reputation as one of the most potent of OG breeds. 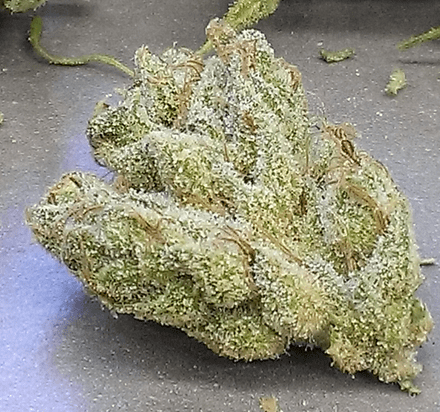 This particular marijuana strain was obtained by crossing two extremely powerful OG phenotypes-‘San Fernando Valley OG Kush’ and ‘OG Kush.’ The strain tends to be indica-dominant, and its strong sedative characteristics make it perfect for inhaling its vapors late in the evening or at night. Effесt: Induces very strong cerebral euphoria and deep body relaxation with strong pain control. Uplifts mood, boost energy, relieves stress. How to grow Fire OG Kush Seeds pot plants? 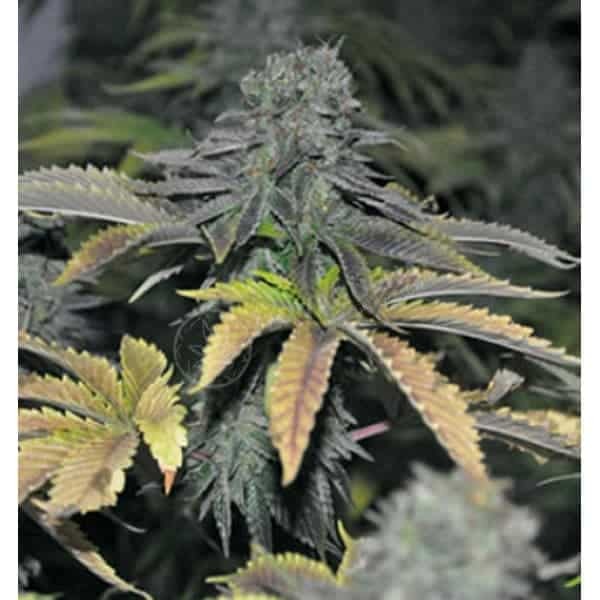 Seasoned growers and cultivators based in North Europe will be able to cultivate Fire OG indoors. However, those who wish to grow this strain outdoors, either in their backyard or the terrace of the home should bear in mind that the strain flourishes best in a Mediterranean clime. These seeds are known to thrive indoors in Northern European countries when growers use the SOG or SCROG growing technique. Flowers appear only after 10 to 11 weeks after the broadcasting of the seeds. In every sq. Meter of grow room, you can expect to reap 14 ounces of buds from the plants. On the other hand, the crop is ripe for harvesting in mid-late October when grown outdoors. 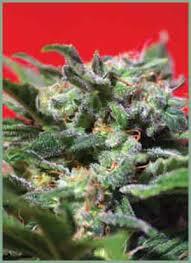 Every plant yields approximately 15 ounces of buds. 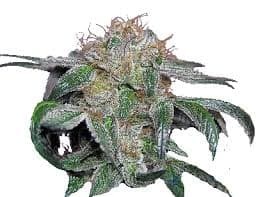 This strain that has a huge appetite for nutrients, therefore make sure that you supply sufficient organic nutrients, particularly phosphorus and CalMag. In case you are nurturing in a soil-based medium, you’d need to have a sound idea about feeding. So, if you wish to play it safe, growing the strain hydroponically is suggested. Regularly prune and top the plants for ensuring a good yield. Imbibed with a high THC content, the effect of the vapors are sure to last for at least 3-4 hours. Not only will the strain relieve you of all your worries but also put you in a state of ecstasy. The flavor & aroma is a delightful combination of herbal lemon, citrus, earthy spiciness, and woodiness.